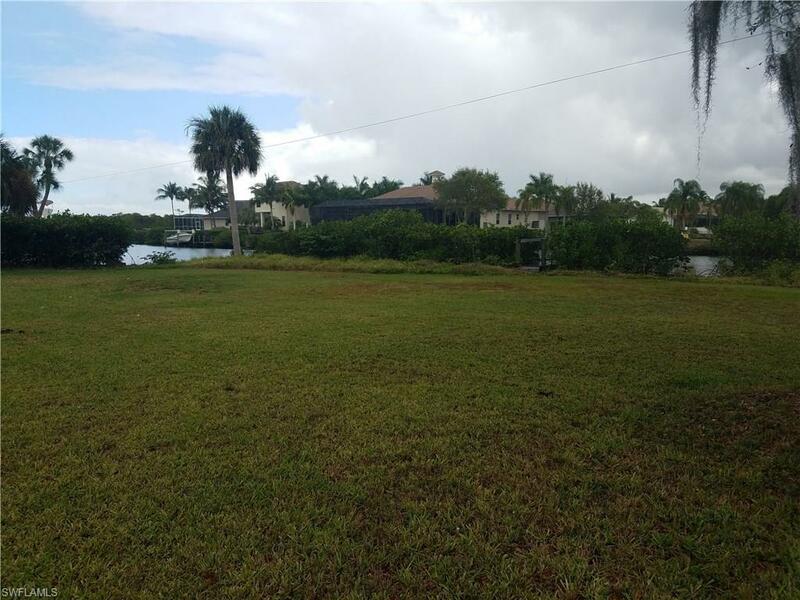 SPECTACULAR END OF CUL-DE-SAC VACANT CORNER LOT WITH LONG WATER VIEWS. 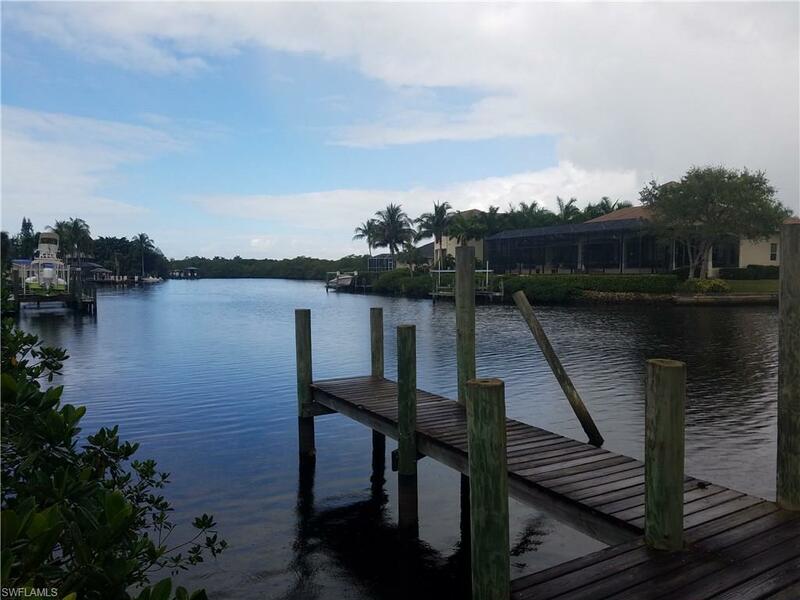 OVER 100 ' OF WATERFRONT PROPERTY WITH YOUR OWN DOCK AND READY TO GO TO BUILD YOUR DREAM HOME. SELLER HAS PLANS AVAILABLE FOR OVER 3000 SQ. FT. HOME IF NEEDED AND WOULD BE HAPPY TO PASS ON. NO ASSOCIATION DUES TO WORRY ABOUT. A MUST SEE !! CALL TODAY !! PLEASE RIDE BY AND WALK THE LOT ANYTIME. Listing courtesy of Quail Communities Realty, Inc..